Potassium is a crucial component in our blood stream, and in order to avoid unwanted side-effects, a low potassium diet should be eaten when levels need to be specifically regulated because levels are too high, and a diet rich in potassium should be followed when levels are too low. Nobody can self-test their levels of potassium;it can only be performed by means of a blood test. Potassium imbalance is often discovered when individuals present with non-specific symptoms, possibly related to the above functions or when it is discovered by chance during routine investigation for another problem. For some, a too high or too low potassium level can be a subtle issue requiring very little intervention. However, for others it can cause life threatening problems and requires intravenous treatment to regulate the balance as a matter of urgency. When a potassium imbalance can be improved upon simply by a change in diet, then it can be assumed the blood potassium level has only slightly deviated from normal. To improve and increase the level of potassium a suggested group of foods should be followed and the dietary intake of potassium-rich foods increased. 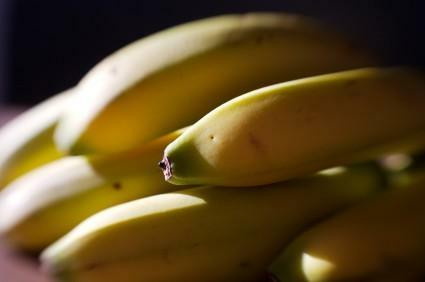 Similarly, in a situation whereby potassium is found to be too high the exact same foods will be removed from the diet. In no time at all changes can be made to improve upon the too-high and too-low scenarios. It is important to be aware that some foods are hidden in recipes and even more importantly juices made from either the fruits or vegetables listed above are equally likely to have the potassium content. Secondly, ensure that when increasing or decreasing potassium in the diet you do not go overboard and even more importantly, from a safety perspective. it is essential to have blood potassium levels checked at regular intervals to ensure that all the hard efforts are paying off..